Thank you for making our honeymoon one to remember. The hospitality you offer is excellent and nothing was too much trouble. Weekend away? Your Bed and Breakfast in the Ardennes! 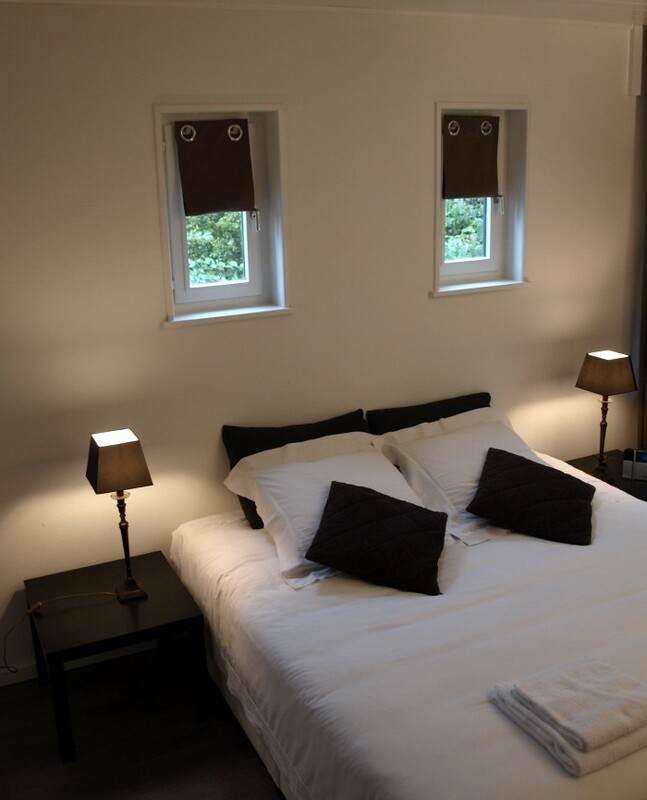 In the Belgian Ardennes, on the edge of the famous town of Spa, our B&B Les Nénuphars, is located. Our Bed&Breakfast lies in a quiet place at the ‘Lake of Warfaaz’ at the foot of the High Fens. All this at half an hour from Maastricht, Liege and Aachen. And one and a half hour from Brussels, Dusseldorf and Luxemburg City. 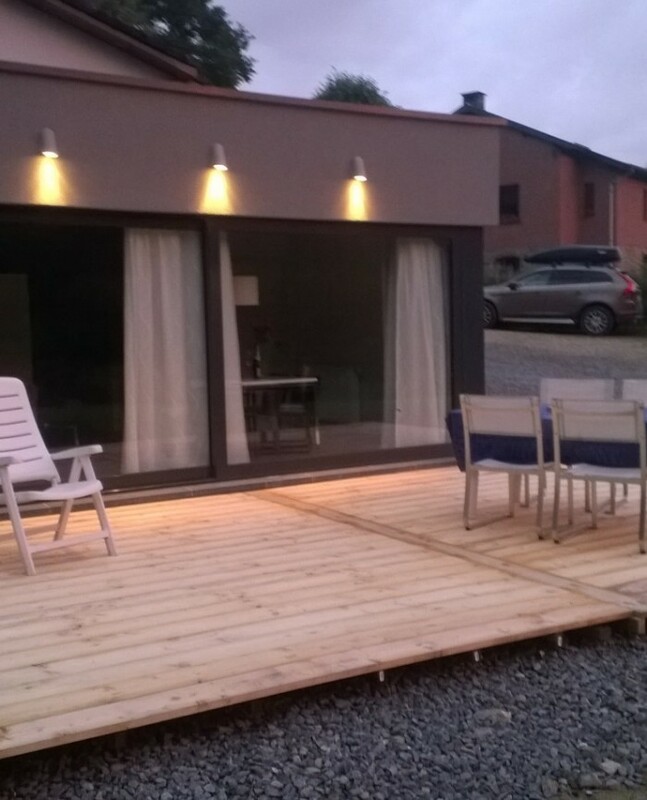 If you are looking for a weekend away, come and relax in the Ardennes in the personal and informal atmosphere of our bed and breakfast! With us you will find peace in a quiet atmosphere. 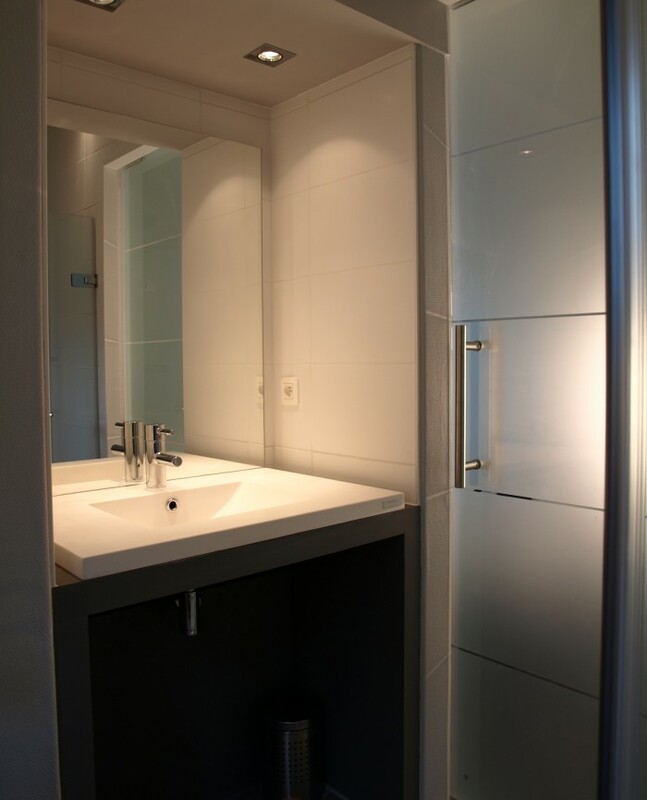 B&B Les Nénuphars offers you stylish and modern guestrooms with comfortable beds, nice linens and fluffy towels. The guestrooms have a private entrance and are located in our villa with a garden of 6000m2. Personal, informal and welcoming, that are the keywords of B&B Les Nénuphars.